Samantha Hardy is a leader in the field of conflict management and resolution. She has been described as both a practical thinker and a thinking practitioner. university educator and writer in the field of conflict resolution. Sam is an Accredited Mediator under the Australian National Mediator Accreditation System and a Certified Transformative Mediator by the US Institute of Conflict Transformation. 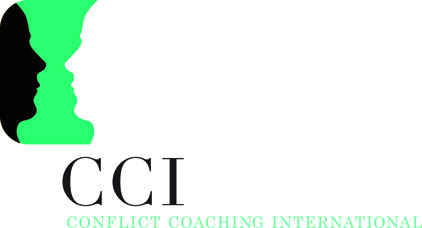 She is an experienced conflict coach and the founder of the REAL Conflict Coaching System. Sam has been mediating and conflict coaching since 1997. 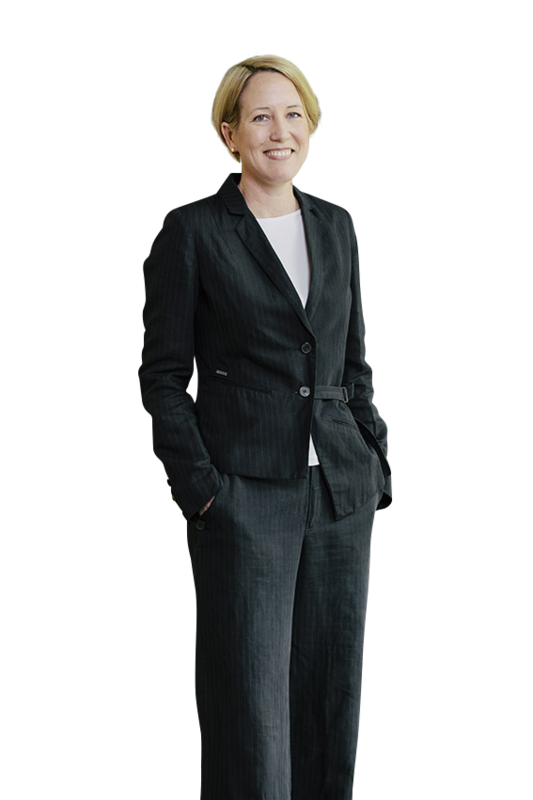 She practices primarily in the workplace context, and in the university sector. 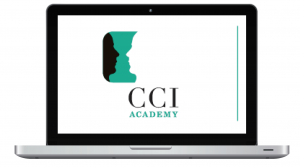 She is the principal of Conflict Coaching International and also provides online training through CCI Academy. Sam also holds appointments at a number of universities in Australia, South East Asia and the United States. Sam has a particular interest in narrative and storytelling in conflict management and resolution.